Back to school. Hand drawn seamless pattern. Abstract pink tone background , blur. 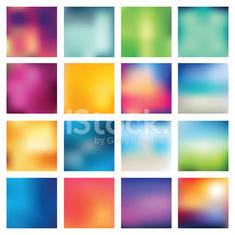 Abstract yellow tone lights background. Blurred background.